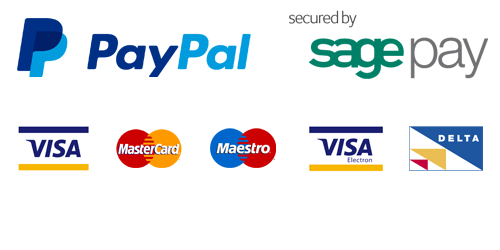 Pay online with all major debit/credit cards, by bank transfer or cheque. Just add your purchases to your shopping basket and at the checkout choose your method of payment. To pay by cheque or bank transfer you must print out a Pro-forma invoice with all the details you require at the final checkout stage. For bank transfer payments please complete your order on-line and our bank details will be sent to you by email. We also provide 28-day credit accounts. Please contact our Customer Advisors for further information on 01223 263 555 or complete our on-line ‘credit account’ application form.